Do you wish for a flatter tummy, shapelier hips or a more defined buttocks? Who doesn’t! If the stresses of life didn’t exist we could all spend hours in the gym, running or doing pilates but unfortunately life doesn’t allow the time required to achieve our perfect body shape. 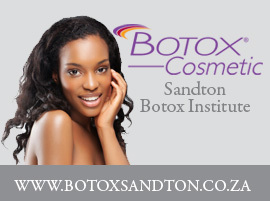 Similarly not everyone wants to turn to the knife or liposuction and until now there has been no realistic alternative. 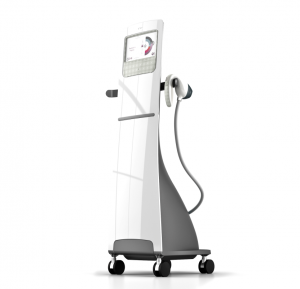 Meet VelaShape 3: the new optimal body-contouring device available at SAI. 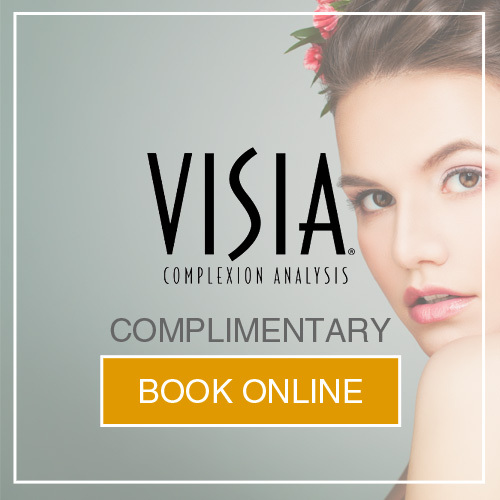 VelaShape 3 offers patients a comfortable, safe and reliable treatment option to contour those “problem areas”. What is so special about VelaShape 3? This is why he has opted for the VelaShape upgrade. Results will be achieved faster, with less discomfort and in fewer treatments meaning patients see results within their budgets. What could make you happier? What are the benefits of VelaShape 3 to you?